When I was in the dating pool, all it took was a meal for me to be able to quickly know if I could pursue the relationship any further or not. I remember in college being on one particular date. We had been on several dates, but none with food. The way he chewed with his mouth open was an absolute deal breaker for me (now, obviously I didn’t have strong desire to pursue it further–otherwise I may have been able to get past the chewing). Clearly table manners are a big deal for me. 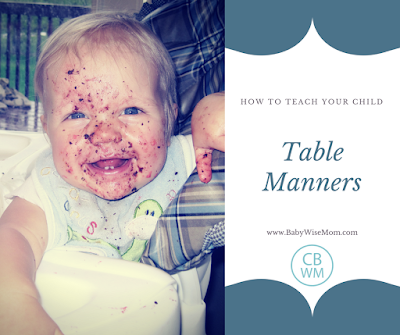 Just how do you go about teaching good table manners to children? 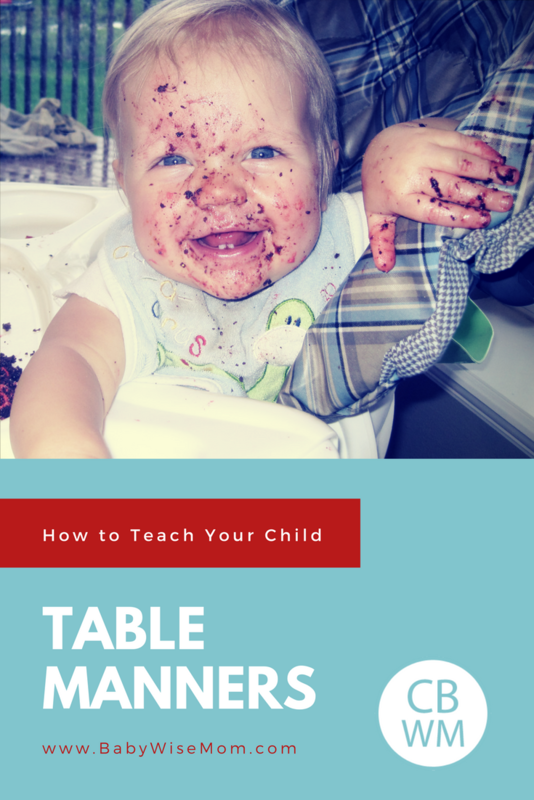 It will be really, really hard for you to teach your child to have good table manners if there is rarely a family meal to learn and practice the manners. Make sure you prioritize family mealtime. As always, your example as a parent will go far in teaching mealtime manners. If you say, “Please pass the ketchup,” your child will internalize that and be more likely to use “Please pass…” when she wants something. Teaching your children starts with you. If you try to push good manners but you don’t use them yourself, you will have a hard time getting your child on board. If you want your child to have good manners, make sure you have good manners. More is caught than taught, so the saying goes. If you are going to have a policy that your child can’t start eating until everyone is seated or a prayer is said, you will find it easier to explain this at a time when you aren’t all sitting down at the table, hungrily waiting for everyone to be seated. It will be easier to remind your child to wait to eat than to teach your child to wait to eat. Train in times of non-conflict. Another great tool to use here is Ask and Tell. This is especially handy if you are headed to another house as guests for a meal. You remind your children the rules just before you leave. Ask and Tell is one of my favorites, so if you don’t know what I am talking about, GO READ! It is all nice to talk about how to behave at meals, but you must allow for practice. What does this mean? Referring back to point one, you must have family meals where manners can be worked on. This also means your child needs time to get good at these skills. Practice. Not performance. Piano practice starts out very painfully. Manners practice can very well be the same. 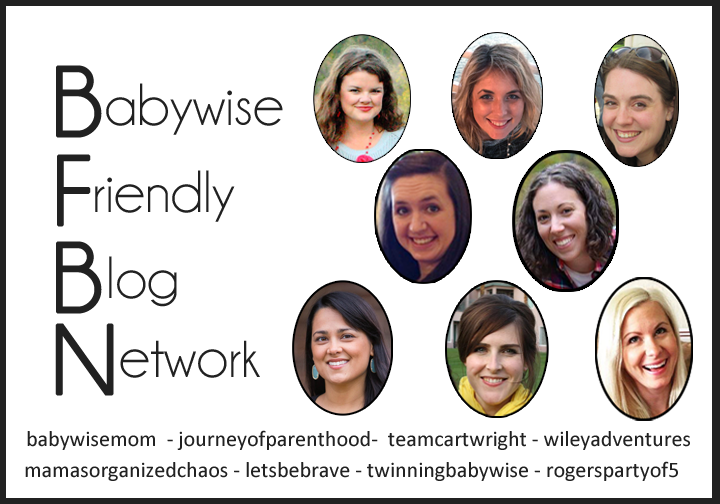 Your child will reach, start eating, chew with her mouth open, and talk with food in her mouth. Some of these skills are things my children did well with, but get harder at certain points in time. A serious growth spurt can lead an 8 year old who has been praying over 3 meals a day her entire life to sit down and just start eating (that happens at my house!). A lively conversation or funny story can lead a 12 year old to talk with his mouth full in order to get his point in immediately (that happens at my house!). Certain textures of foods lead certain people to chewing with their mouths open (again, here. Ugh.). So always remember the practice and remember the fact that children are not perfect beings. Remember the practice policy as you extend beyond simple family meals. Do you want to host friends? Either host close friends who will be patient with your practicing, or practice with close friends before introducing people you might feel more pressure entertaining. If you are invited somewhere else, perhaps you will ask grandma to host a meal beforehand so you can practice eating elsewhere. If you want to eat out at a restaurant as a family, start with family-friendly places before heading for places with a more formal and less child-friendly atmosphere. Your kids don’t have to be old to go to nicer places, but they should be practiced. Chew with your mouth closed (point of interest, have you ever heard of misophonia? It is a real disorder where you can’t stand the sound of other people chewing. It literally means “hatred of sound.” Kaitlyn has this, and so does my husband’s youngest sister. If someone is chewing loudly at my house, the contortions of Kaitlyn’s body let us all know). Sit up at the table. We have a certain child who likes to lounge at the table. You might have a leaner. We have a lounger. Do not reach. Instead, ask for things to be passed to you.